The Members of ARCoR attended the Conference “The Global Crisis as seen by Aurelio Peccei”, having Roberto Peccei and Thomas Schauer as guests. 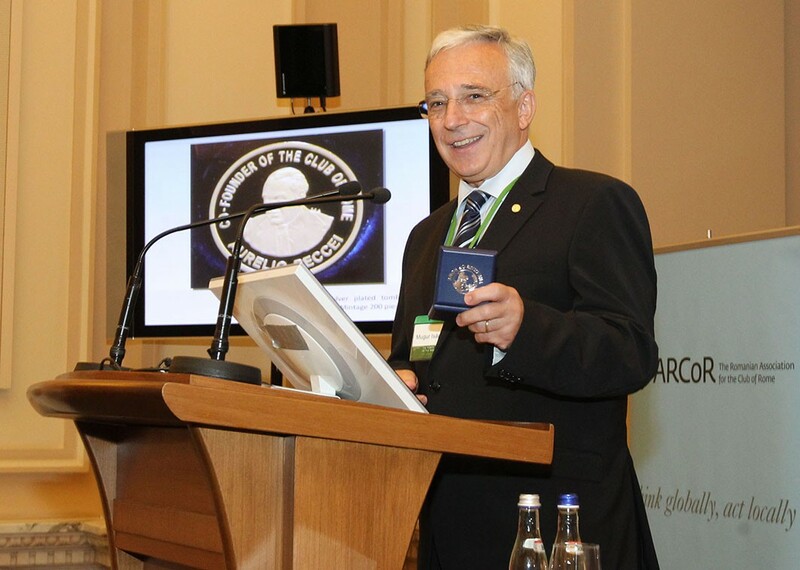 The members of the Romanian Association for the Club of Rome attended the Conference “The Global Crisis as seen by Aurelio Peccei”, event held in Bucharest, March 15th, 2011, at 15:00h, at the National Bank of Romania, 8 Doamnei Street, in the assembly hall “Mitita Constantinescu”. 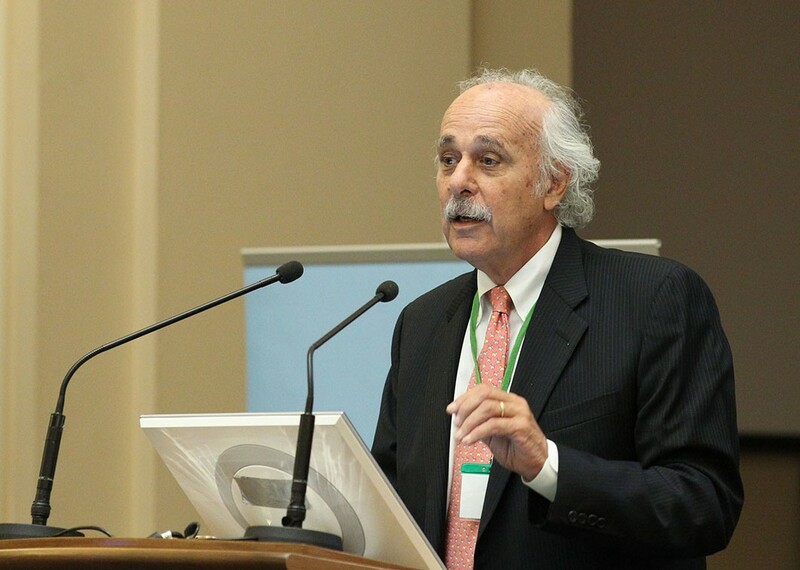 “Aurelio Peccei” - Mircea Malita, Vice President of the Romanian Association for the Club of Rome and “The Vision of Aurelio Peccei and Its Implications for Our Future”, Roberto Peccei, Member of the Club of Rome and President of the Fondazione Aurelio Peccei. The speeches were followed by a press conference and an interactive session in which the conference participants were invited to express their views on the subjects set out by the speakers.